Insecure on HBO has just been renewed for another season. 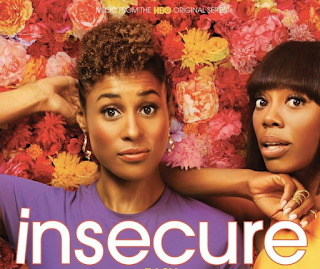 HBO announced last week that “Insecure” has been renewed for season 4. On the last episode Lawrence returns.